If any of the documents appear to be out of date, please contact the school office. It is our hope that the good working partnership that we foster between school and home means that any difficulties can be resolved quickly and to your satisfaction. There may be occasions when you feel the issue has not been resolved and you want to take further steps to have your issue looked into. Please read the information below to help you know how to ensure that process takes place. 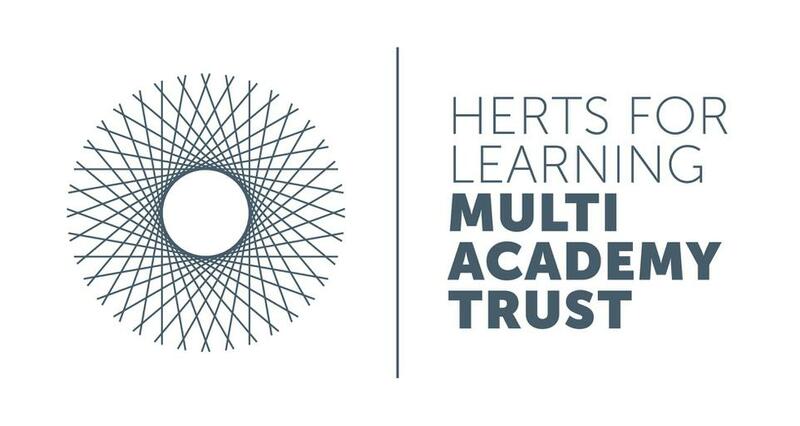 The Grange Academy is proud to be a member of Herts for Learning Multi Academy Trust. The Grange Academy adheres to the policies set out by the Trust. They are detailed below. More information can be found on the Trust's website, link below.